Bay Area thrash metal stalwarts Death Angel have released a consistent stream of inspired material since reuniting for 2004’s The Art of Dying. The band is best known for their debut, 1987’s genre classic The Ultra-Violence, and they have maintained a overtly thrash style (with hints of prog) from that album onward. 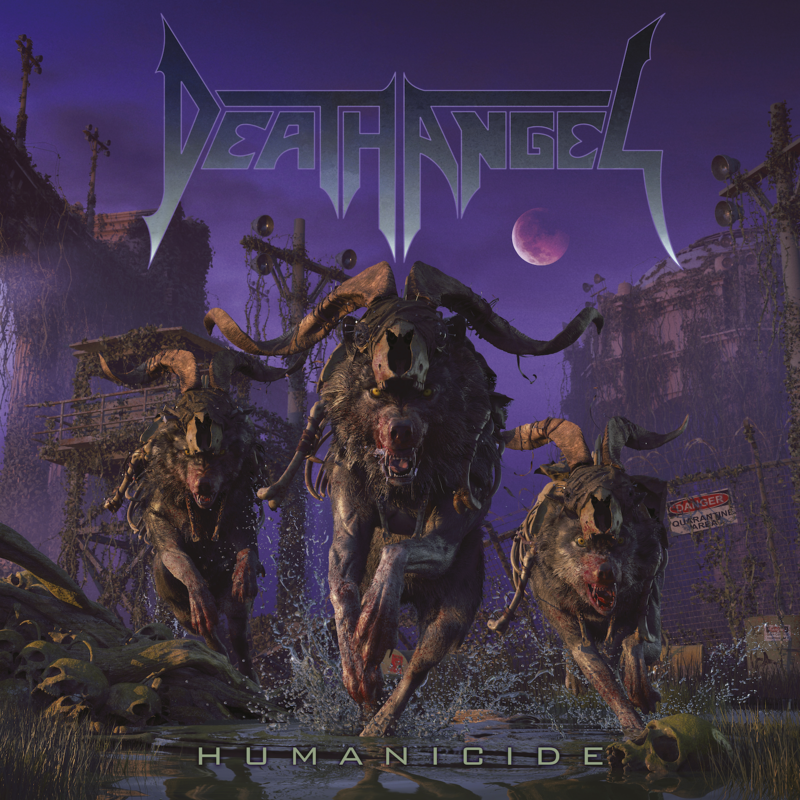 Today, Death Angel announced that their ninth studio album, Humanicide, will drop May 31st via Nuclear Blast, and unveiled the disc’s ferocious title track (stream below). 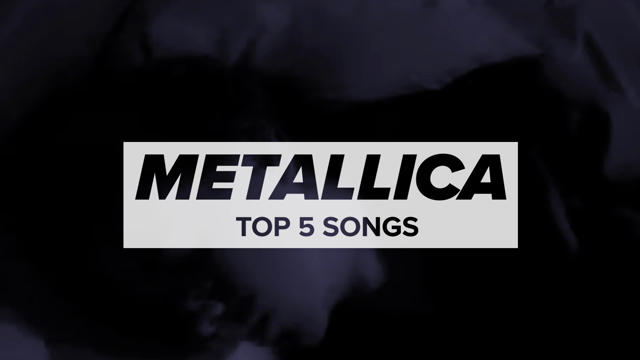 The song is an old-school thrasher with crushing drums and shredding guitars in the ’80s Bay Area vein. Mark Osegueda’s vocal performance is particularly inspired and unhinged, with his deliberate snarls as confident and spry as they were in the Ultra-Violence days. It stands as one of the strongest speed metal tracks released so far this year and gives the band’s longtime fans the steady dose of head-banging riffage they’ve come to expect. For Humanicide, Death Angel returned to Audiohammer studios and producer Jason Suecof (Deicide, Trivium), who worked on the band’s previous three albums. The record was mastered by Ted Jensen (Slipknot, Pantera) of Sterling Sound, with artist Brent Elliott White providing the savage cover artwork. Death Angel join thrash cohorts Overkill and Act of Defiance for a monthlong run of spring tour dates, which are listed below. Tickets are available here. Pre-orders for the album are available via Nuclear Blast at this location.